Yesterday in California, today in New York and tomorrow in Munich. Flying has become as natural as a bus ride. No wonder that not only private flights have become more in recent years, also the professional flying is now part of the daily routine for many. Of course, for each flight, the question arises again, how do you get to the airport quickly and easily, and then from the airport to the hotel or to your appointment? Without paying expensive parking fees, waiting forever for a taxi or squeezing into overcrowded buses. Quite simply, with the Munich Airport Shuttle from Munich Business Shuttle. We will take you to the airport and pick you up from Munich airport. Of course, we will take you from Munich Airport directly to your destination. Whether you only need the Munich airport shuttle service or the Munich Airport shuttle service, our Munich airport shuttle service will take you and your luggage as well as your fellow passengers reliably, safely and quickly! Book your Munich Airport shuttle online for your next trip. We will pick you up from the airport as soon as you land and gladly take over the luggage service for you. You just need to relax in one of our limousines, we take care of the rest and bring you or your business partners on time, comfortably and safely to the desired destination. With the Airport Transfer Munich you travel stress-free and relaxed. No time pressure, no search for a parking space and no scramble on the streets. But that’s not all, with the Limousine Service Munich Airport we offer you an exclusive airport shuttle Munich. They travel not only stress-free but also very comfortable. Fully equipped luxury limousines from well-known manufacturers of all sizes are available at the Airport Transfer Munich. Your holiday begins at your doorstep. A noble equipment with everything your heart desires. Free wifi allows for speedy work while driving. A quick e-mail check before the next business appointment is therefore no problem. We are happy to provide you with our airport transfer Munich 24 hours a day, 365 days a year. Whether you want to be picked up from Munich airport or taken to the airport, you can always rely on the reliable chauffeurs from the airport shuttle Munich. Our chauffeurs regularly take part in safety training and have been trained on our vehicles. But they not only have a proven driving experience, but also speak several foreign languages and convince with excellent service, as the service idea is very important to us. 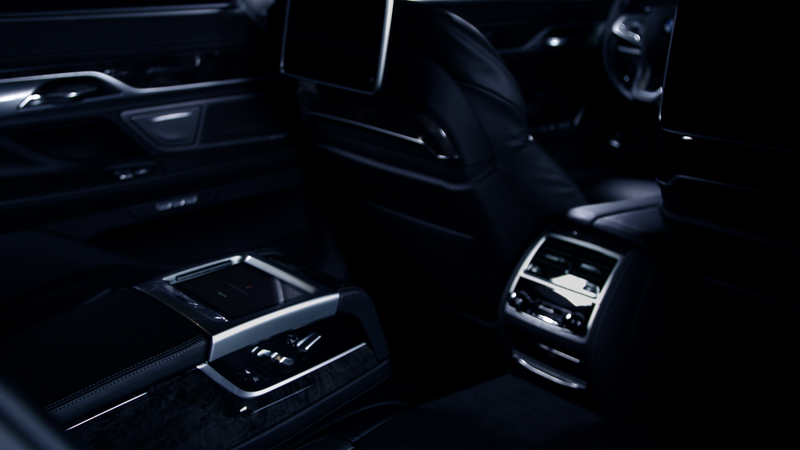 Of course, discretion is our top priority, and all chauffeurs from our Limousine Service Munich have signed for this. Our chauffeurs are professionally trained and always show perfect manners, no matter whether you need our airport transfer Munich for a limousine service Munich airport or a driving service Munich airport. Our airport transfer Munich always checks the current arrival times, so that we always wait for you at the airport exactly when you are about to land. This saves you unnecessary waiting times. Of course, you will incur no extra costs even if your flight is delayed for a long time, and your Munich airport shuttle will be ready for you at the right time. Munich is the second largest airport in Germany. Every day thousands of people land here or fly from here. Long waiting times at taxi ranks or at the bus stops are more than usual. Especially at holiday time, when the number of travelers multiplies, is here a big crowd. In order that you do not have to wait long and escape the hustle and bustle, you can book Munich Airport Shuttle online or by phone. Whether you are traveling alone, with a business partner or family. We will provide you with a suitable airport shuttle, providing you with enough space – your luggage, of course. Inquire with us on the website or contact us. We are also happy to advise you!